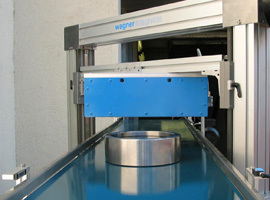 Many components cannot have any residual magnetism for them to be functional in their application. This requirement applys to ball bearings via measuring devices to surgical instruments. We have become experts for demagnetising and offer a variety of demagnetisers from manual devices to electronically-controlled designs.